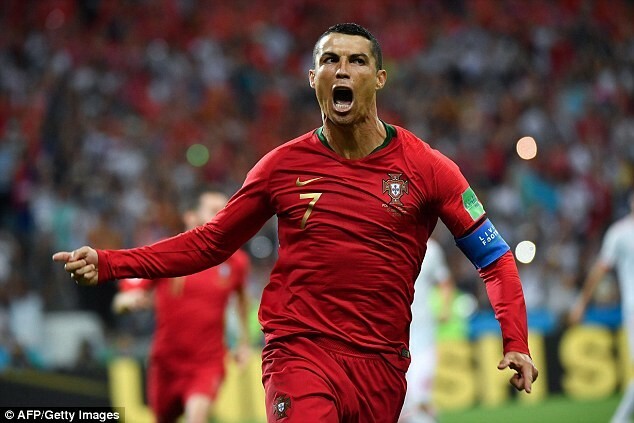 Millions of football fans in Nigeria are now guaranteed free and breathtaking action of the 2018 FIFA World Cup on terrestrial television. This is thanks to an agreement the Broadcasting Organisations of Nigeria (BON) reached with the rights holders Kwese Sports. In all, terrestrial television viewers will get to see 32 matches at the month-long event hosted by Russia. 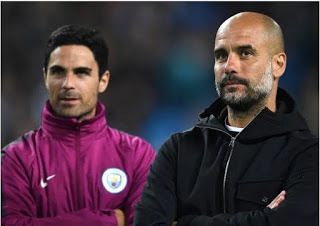 Based on the agreement, these include matches involving African teams as well as the opening and closing ceremony of the World Cup. At a press conference, held in the Boardroom of Channels Television in Lagos, BON Chairman, Mr John Momoh, explained the terms and conditions of the agreement. Mr Momoh said, “We are focused on providing the best services to our audience and clients. And by combining the wide and national coverage of our members with Kwese’s offering, we can ensure that all Nigerians have the opportunity to watch the matches and cheer our great Super Eagles to victory during the FIFA World Cup when watching free to air television regardless of wherever you are in Nigeria. On its part, Kwese Sports said it was keen to get as many Nigerians as possible get to watch the World Cup. 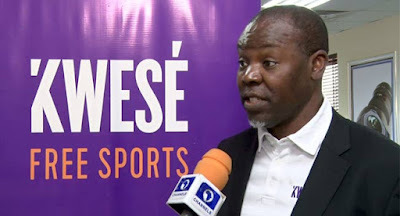 “What is really important for us is to make sure that all Nigerians, to the extent possible, are able to have access to the World Cup,” the Chief Executive Officer of Kwese Sports Nigeria, Zakary Wasara, said. The 2018 World Cup in Russia is scheduled to start on June 14 and end on July 15. Hosts Russia would get the tournament started by taking on Saudi Arabia.